Destroy pests and stop damage to your home with extermination services and pest control in Eden, NY, from Amherst Exterminators. Amherst Exterminators eliminates any pest infesting your home and stops populations from reemerging. 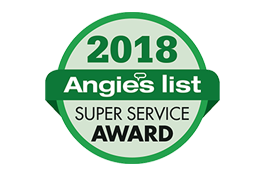 With preventative maintenance, inspections and complete extermination services, Amherst Exterminators prevents problem pests, eliminates infestations, and stops them from coming back. Infesting insects and animals may come into your home at any time. Springtime is breeding time for insects and many adults wander into homes in their effort to find mates. Insects and animals make and expand their nests during the summertime, and they will find shelter from cold temperatures in the winter. Pests that attempt to enter homes in the winter may go unnoticed until they reemerge in the summer, or they may become active again in the warm house. 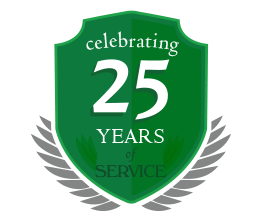 Whatever infestation you are dealing with, Amherst Exterminators will find the problem and destroy pests invading your home. If you are seeing pests in your home, stop the problem now. Call today for more information and to schedule an appointment.